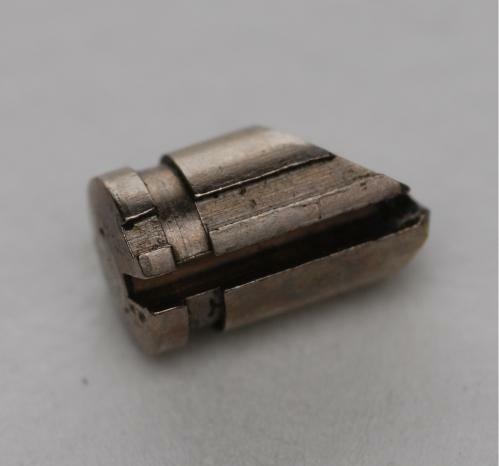 Bottom pin used in the Medeco Biaxial. Sidebar groove and false groove are visible. This page was last modified on 28 February 2011, at 11:07.